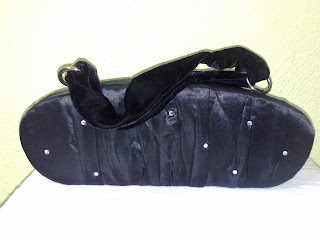 - Black Victoria Secret big clutch purse. 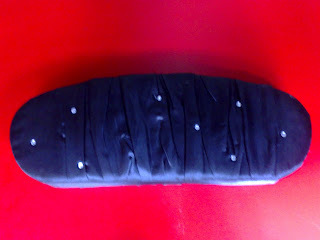 - With velvet handle that you can keep inside the clutch should you prefer to just hold the clutch. 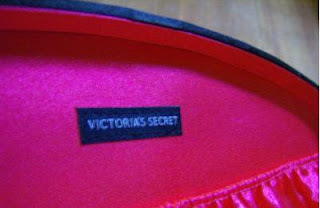 - Lining is shocking pink satin with Victoria Secret tag inside. - Going for only RM50!! 2 Liz Claiborne cute mini bags for sale! !